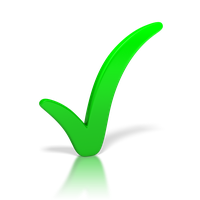 Businesspersons are agile to espouse the importance of their actions. However, only a few can back their claims. 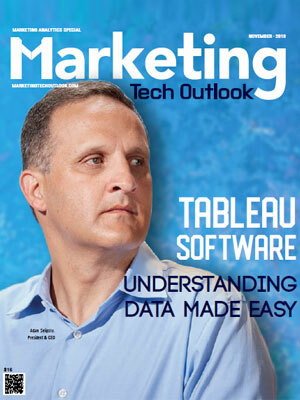 Data-driven initiatives, mainly referred to as marketing analytics, proved to have achieved significant results are necessary in a business steered world. Marketing analytics is the practice of measuring, managing and analyzing marketing performance to maximize its effectiveness, and yet surprisingly, only around 22 percent of the global marketers are backed with data driven initiatives. This is astonishing considering the prevalence of analytics in marketing success and proving a return on investment. It is uncertain whether this emanates due to a lack of either resources or knowledge, but justifying this failure over the lack of resources sounds deplorable amidst the sizable growth of internet platforms. Marketers have to consider other physical sources along with digital platforms to make analytics more effective. 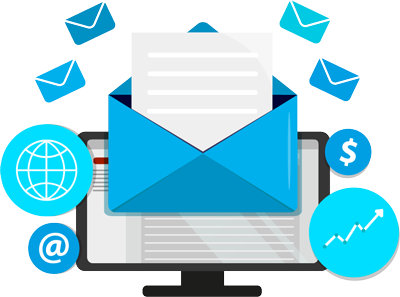 However, marketing analytics is expected to reach a value of 4.4 Bn dollars by 2023. This is gaining new scope as the wider application areas of AI, Multi-Asset Risk System (MARS), blockchain technologies and Internet of Things, engulf analytical processes of marketing. A particular advancement to this field is a system which tracks the performance of marketing campaigns by identifying patterns to help predict future performance and spending using AI. 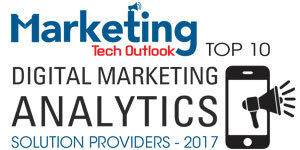 To help business providers in selecting promising marketing analytics solutions, a distinguished panel of prominent marketing specialists and analysts, along with Marketing Tech Outlook’s editorial board has assessed and shortlisted the companies offering pioneering technology solutions in the marketing analytics industry. This listing gives a comprehensive understanding of solutions that can be implemented to optimize your business process. 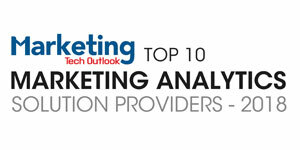 We present to you, our "Top 10 Marketing Analytics Solution Providers - 2018."